Kendrick Lamar and Nike have teamed up once again for their latest collaborative release for what some are calling the perfect house shoe made for sneakerheads. 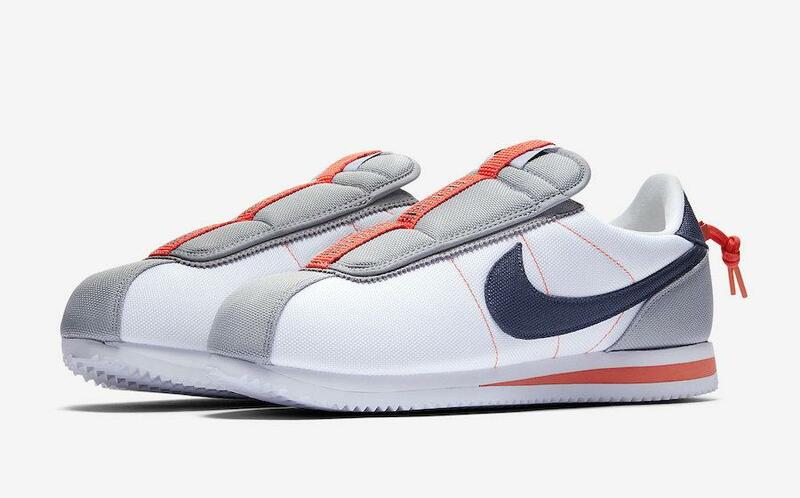 In short, Kendrick removes the laces for the Cortez making it a slip on. The low-top sneaker/house shoe also sports an oversized, padded tongue, a drawstring clasp system attached to the heel, the words “HOUSE SHOES” written on each tongue, and the traditional Swoosh branding present on all sides. 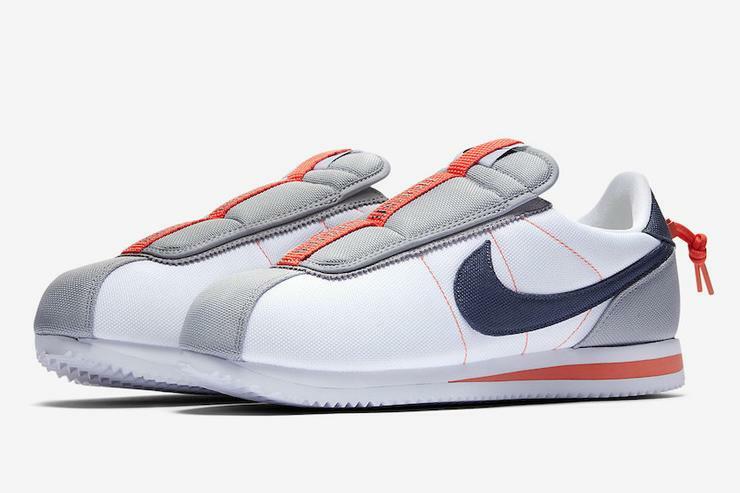 The Kendrick Lamar x Nike Cortez Basic Slip is scheduled to arrive at select Nike providers on October 14 retailing at $100.